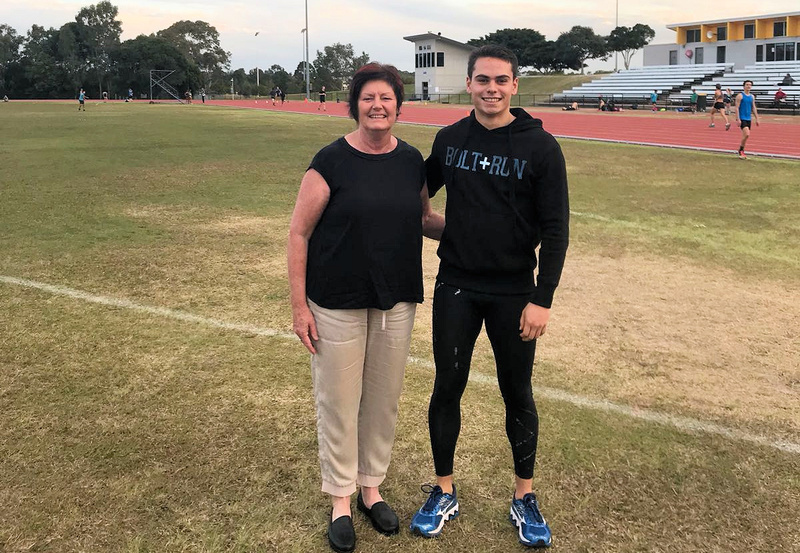 Denise Boyd is an Australian sprint coach based in Brisbane Australia and a former Olympic sprinter, who reached two Olympic finals in the 200 metres sprint. Denise won the gold medal for 200 metres at the 1978 Commonwealth Games in Edmonton. In 2009 Denise Boyd was inducted into the Queensland Sport Hall of Fame. TeamTaib are delighted to have a genuine Australian sporting icon as the Lead coach for Russel Taib. “One of my biggest inspirations to succeed and do well in my future in all aspects of life is my family, no matter what we have gone through, I have always had their full support and continue to do so in good and bad times, and they will always have mine.” – Russel Taib. 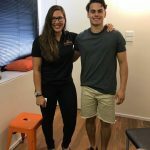 Since moving to Brisbane, Russel has become a regular Myotherapy and Sports Massage client of Mobilise Remedial Massage. Mobilise has been specialising in treating high level athletes in Brisbane for over ten years. 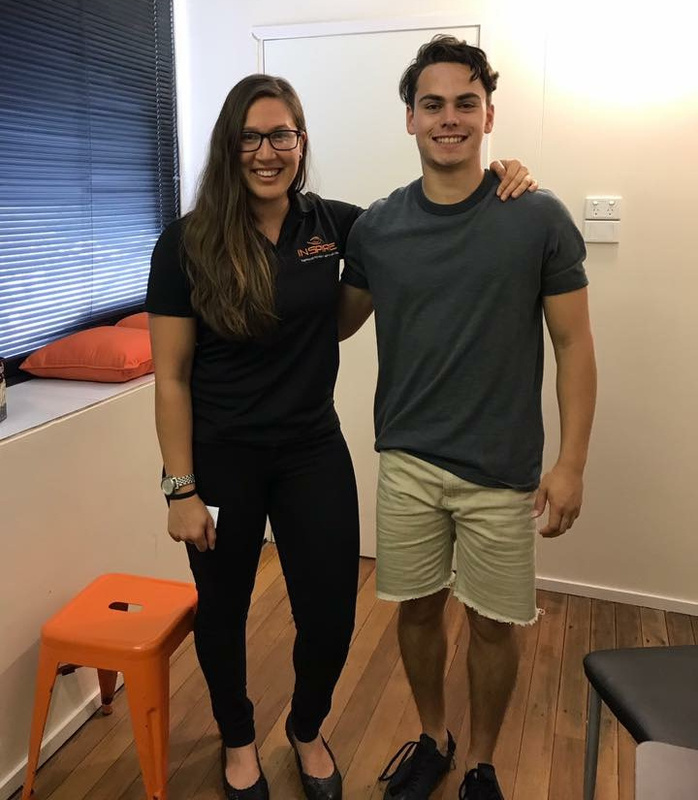 Our Myotherapy Bachelor Degree qualified therapists aim to ensure Russel is kept at peak performance condition, using a range of techniques including deep tissue massage, facilitated stretching, dry needling, joint mobilisation, rehabilitation planning and technique assessment. We wish Russel every success on his athletic path, and we are delighted to help him reach his goals! K. Todkill Administrator, R. Thompson Consultant/Advisor and P. Barnes Accounts.